If you’re a homeowner, and you’re looking to add value to your property, it’s always a good idea to make your kitchen the star of the show. There are many reasons why your kitchen adds value to your home. Whether you plan to sell up and move on in the coming months or years, or you want to enjoy it for now and grow your assets, it pays to invest in a show-stopping kitchen. When you were buying your house, what was on your list of must-haves? Did you want a large backyard? Were you insistent on a minimum of three bedrooms? Were you desperate to find that dream kitchen? For most of us, the kitchen is the most important room in the house. Our kitchens are no longer just spaces where we prepare food and eat. This is the heart of the home and the place we gather to chat about the day, watch TV, chill out, do homework, read a book or enjoy a catch up over a cup of coffee. As a homeowner, it pays to bear your target market in mind whether you plan to sell this year or in 10 years time. If you’ve got a fantastic kitchen, this won’t just increase the value of your home. It will also make your property a much more appealing prospect, and it could make the difference between a buyer choosing your home or putting in an offer on a different house. Open plan living is really popular in this day and age, and if you don’t already have a eat-in kitchen, it’s worth considering all the options. In some cases, it’s possible to knock through into a dining room or utility area to open up the space and create a larger kitchen. Once you’ve got the layout sorted, think about what kinds of designs and styles you like. Your kitchen should fit in with the rest of the house. If you’ve got a modern home with tiled floors and stainless steel fixtures and fittings, granite countertops are an excellent choice. Should your style be more country or rustic, solid wooden tops and rustic cupboards work well with slate flooring. If you don’t know where to start, you may want to contact your local professional interior designer. 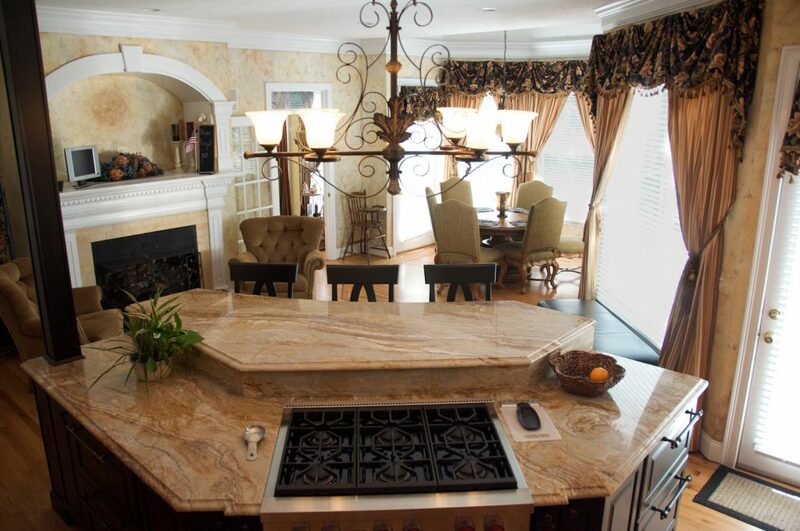 A well decorated and designed kitchen adds value to your home. This is one investment you do not want to miss on so getting an interior decorator involved is a must. Adding a beautiful kitchen to your home will add value, but it’s all relative, so don’t spend a fortune if your new kitchen is only going to add a small amount to the overall value of your home. Do some research, ask some agents to visit, and draw up a budget based on what you can afford and how much you stand to gain after work is completed. It’s important to strike the right balance between spending and adding value. Are you eager to add value to your home? Are you hoping to make a profit when you sell? If so, your kitchen is a great place to start. 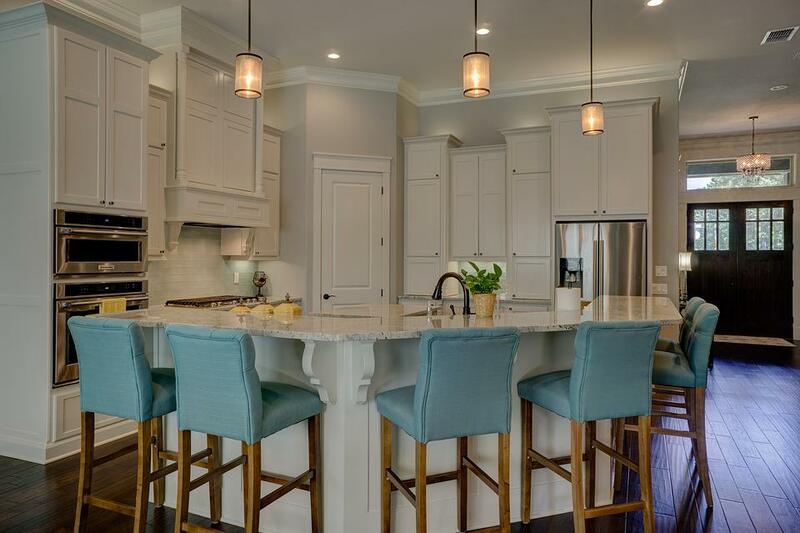 For most buyers, the kitchen is the most important room in the house. If you’ve got a wonderful kitchen this could seal the deal when it comes to selling your home. 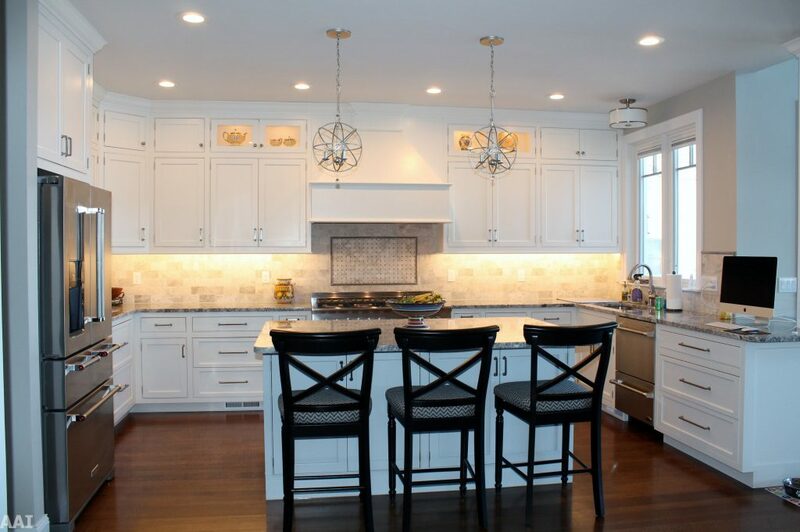 Should your kitchen need an update, look around for design ideas, consider altering the layout and do some math. When your kitchen looks updated correctly, you could add substantial value to your home, and you’ll have a stunning new kitchen to show off. This post is a collaboration and may contain affiliate links. All opinions are our own.